It was the birth place of the talkies in this hemisphere, and now the TET Kings Theatre is starring in a film itself. Barry Milner, manager of the historic theatre, says he was first approached by documentary film maker Nick Homler about a year ago. 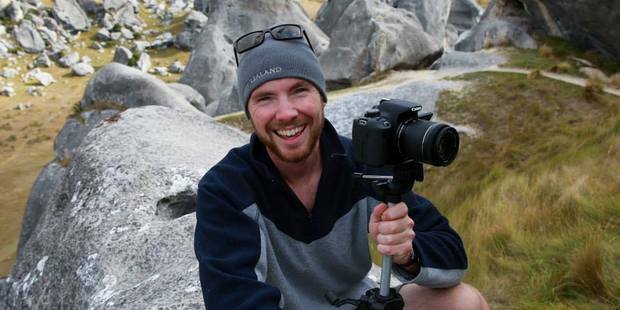 "He emailed me telling me he was a visiting Fulbright scholar with Waikato's Screen and Media programme and was interested in making a documentary about the small, independent and quirky cinemas found around New Zealand. He was interested in coming to Stratford and including our theatre in the film." A still from Nick's 30 second film on the Kings Theatre centenary. Barry says he was more than happy to give Nick access to the theatre, and spend time talking to him about the history of the place. "He is definitely a very talented young man," says Barry, and he isn't the only one to think so. Nick's finished film, The Reel People of New Zealand, was selected for the 2017 Doc Edge International Documentary Film Festival which features some of the best documentaries from all over the world, including Europe, America, Asia, the Middle East and Australasia. The film festival took place in Wellington from May 10 -21 and then in Auckland from May 24 to June 5 and now Nick's film will be shown in Stratford as well. 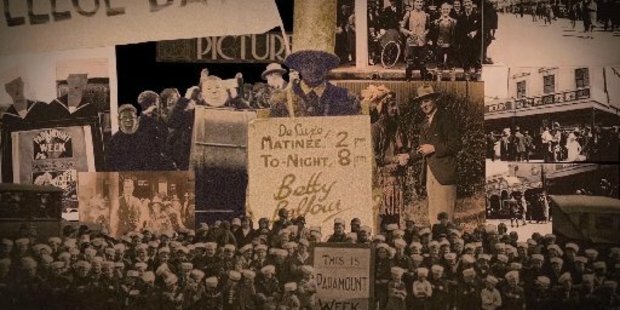 The Reel People of New Zealand was co-produced with Waikato's Screen and Media lecturer associate professor Geoff Lealand and inspired by Professor Lealand's Cinemas of New Zealand website. Geoff will be in Stratford the night the movie is shown and will give an introduction. "The film also features Everybody's Theatre in Opunake and will in fact be playing there the night before it plays in Stratford," says Barry. Entry to the Stratford showing is by gold coin donation. "We will be using it to raise funds for Stratford Foodbank as they are a great local organisation." Light refreshments will also be available. Nick also made a 30 second promotional film for the theatre's centenary, which will also be showing on the night. The Reel People of New Zealand: Tuesday, June 27. Kings Theatre, Stratford. 6.30pm. Entry by gold coin donation.